I’ve enjoyed a love affair with Jo Malone for years. At first, I was drawn to the odd but compelling fragrances in the form of colognes and lush candles. Then I fell hard for the idea Jo Malone promoted for combining scents. A collection of these unusual fragrances brings to mind a cupboard filled with seasonings and spices. I’m fearless when it comes to throwing crazy spices together, so the idea of mixing my own cologne blends makes my heart nearly flutter. Part of my Jo Malone fragrance collection lives in the guest bath, and both men and women have free access to play mix-and-match because many of the scents are unisex. One day, a woman literally stopped me in the dairy section of a grocery store to ask what fragrance I was wearing. She found it unusual and couldn’t place it. She assured me it was a compliment. I told her that it was Jo Malone: Pomegranate Noir (billed as fruity but so not) on my wrists and a short spritz of 154 (think woody lavender) at the base of my throat. She scribbled it down on her grocery list and walked away with a new purpose. Now, I’m practically dizzy with Jo Malone’s latest fragrance permutations from its Home Collection – Scent Surround diffusers (165ml $75) and room sprays (175ml $55). They’re available in Lime Basil & Mandarin, which is an invigorating scent that both men and women can appreciate, Pomegranate Noir, a scent I consider Jo Malone’s most mysterious and fun to blend and, finally and surprisingly, my favorite, Red Roses. Surprisingly because I tend to stay far away from any rose fragrances. I find them fake, cloying and obnoxious. No so with Jo Malone’s Red Roses Scent Surround diffuser. The diffuser doesn’t knock you sideways, instead it leaves you with the notion that there must be a fresh bouquet of red roses somewhere nearby. I don’t know about you, but for me it’s a traditional scent that I hardly ever get to appreciate because I seldom come across a real rose with any fragrance. The next time you consider a bouquet of roses as a gift, you might consider the diffuser. It’ll last a lot longer and actually smell like a rose. 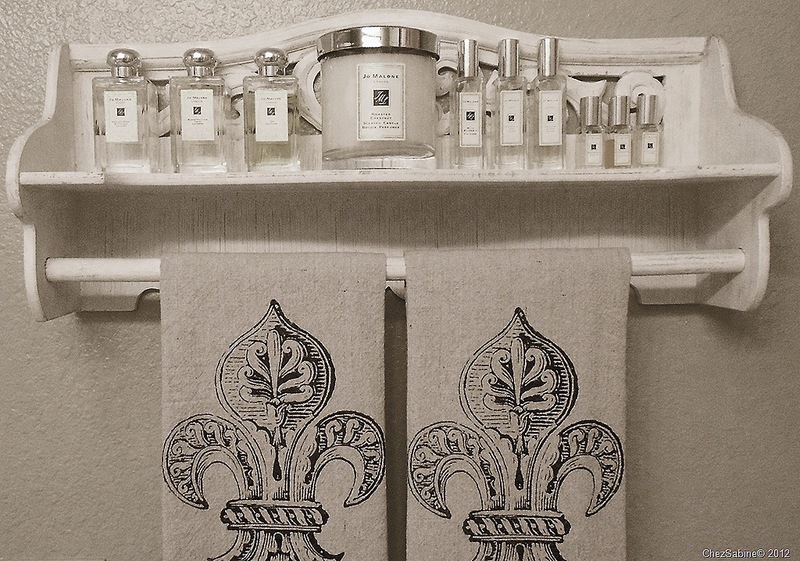 Not only is the Jo Malone Home Collection beautifully scented, but it makes a stylish addition to your surroundings. Neiman Marcus and select Saks Fifth Avenue, Bloomingdale’s, and Nordstrom stores nationwide. Love Jo Malone and sounds like this new Rose home fragrance is going to be a new favorite because, like you, I find there are not enough roses that smell like roses on the bush anymore!Thanks Sabine! Laura, how right you are. I didn’t know how much I missed that fragrance until I found this. It’s lovely. Thank you for reading my blog.